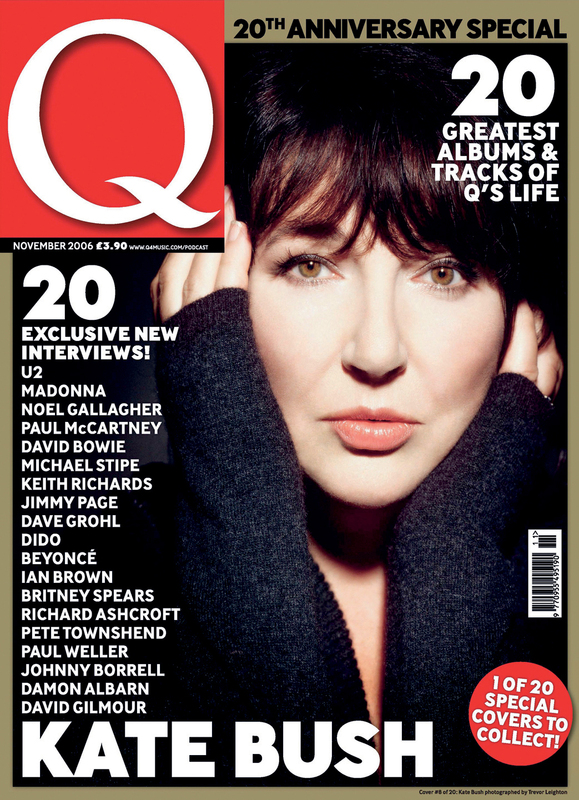 ← Kate Is The Cover Star On One Of Q Magazine’s 20th Anniversary Covers – Plus New Interview! Fans across the UK & Ireland have been scouring newsagents today to find the exclusive cover featuring Kate, one of twenty covers to celebrate 20 years of Q Magazine. Kate’s interview in the new Q magazine is a relaxed and witty affair accompanied by a charming new colour portrait of Kate (once again by Trevor Leighton). In the interview Kate reminisces with the magazine over the last 20 years. Her high point? “Well it’s got to be having my son Bertie” Her low point was of course the death of her mother Hannah which Kate describes as “like the end of the world”. 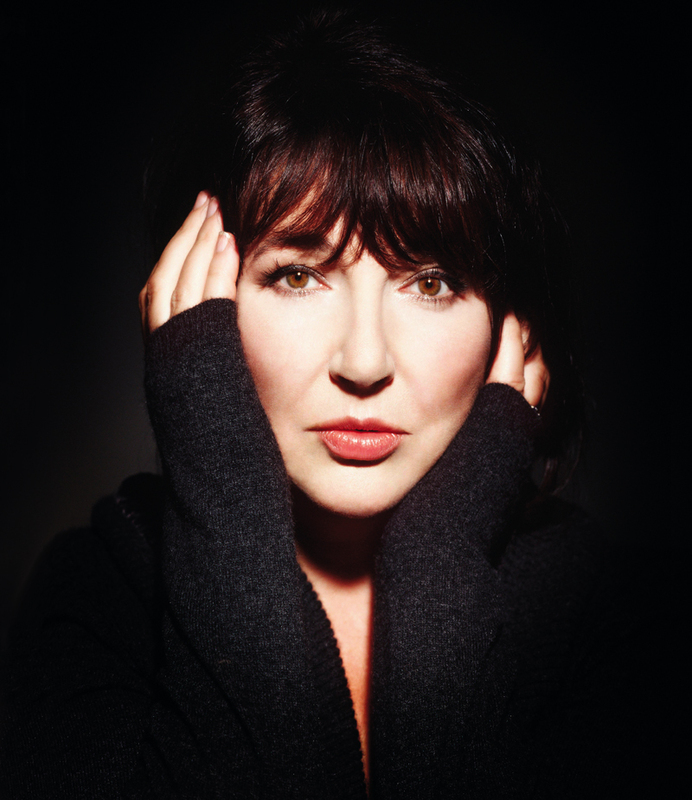 Antony Hegarty of Antony and the Johnstons is going to be overjoyed to hear that his idol considers him to be one of her favourite artists of the last 20 years, as is Rolf Harris. Kate jokes about how 20 years ago she thought the record company’s insistence on a greatest hits package was “a crap idea…and of course it turned out to be my biggest selling record”. Kate confesses to drinking too much tea, to being “really exhausted” after Aerial came out and she definitely hopes the next album won’t take 12 years, in fact she reckons she could get the next album done “in six weeks”. We’ll wait and see! 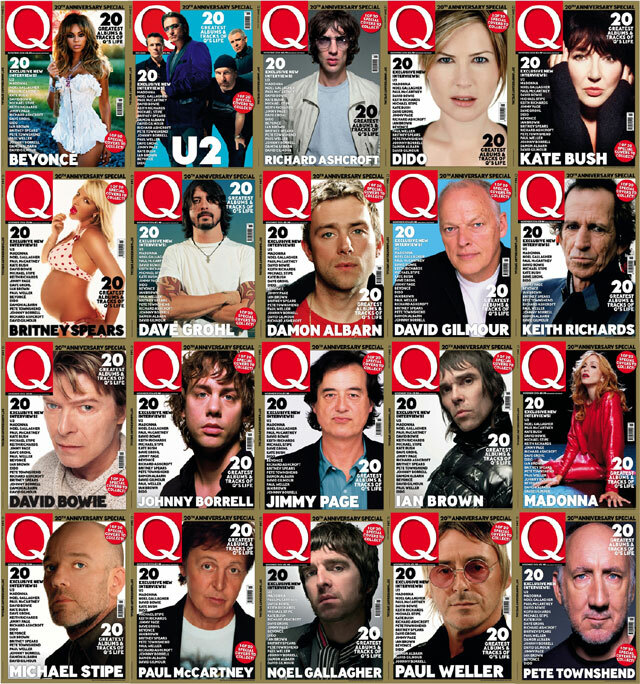 Lovely to see such a warm, witty and talented artist chosen as one of Q’s 20 icons. The subtitle to the article is “National Treasure.” Indeed. The kind folks at Q Magazine have provided me with a high-res image of this highly collectable cover for you here. 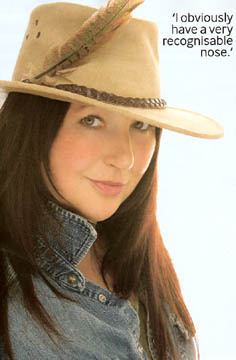 (Thanks to Stephen Peck at Q) UPDATE: Also thanks to Q Magazine for a high-res download of the “clean” cover photo of Kate click here.